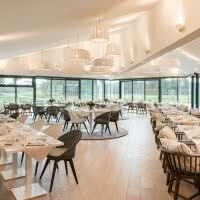 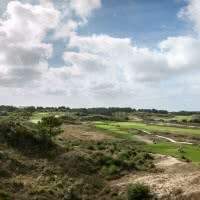 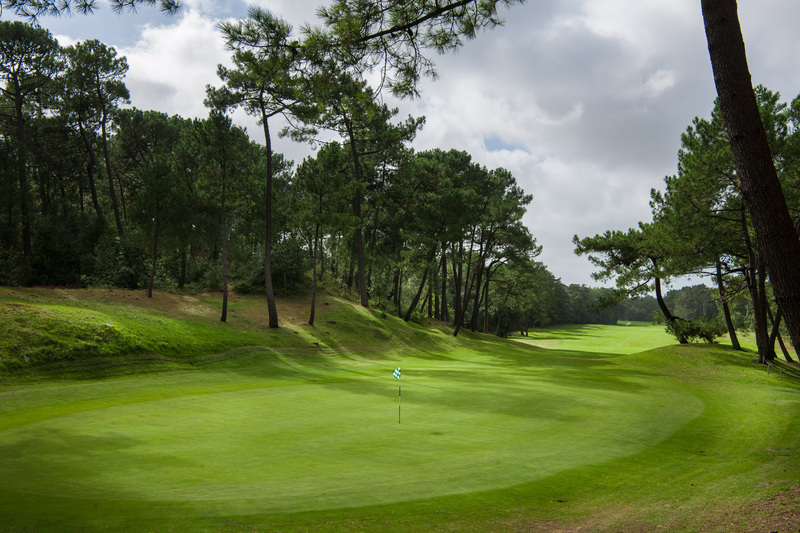 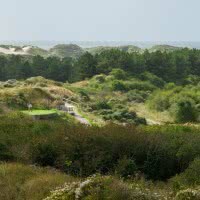 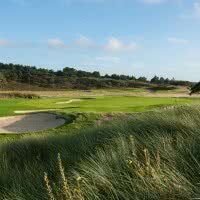 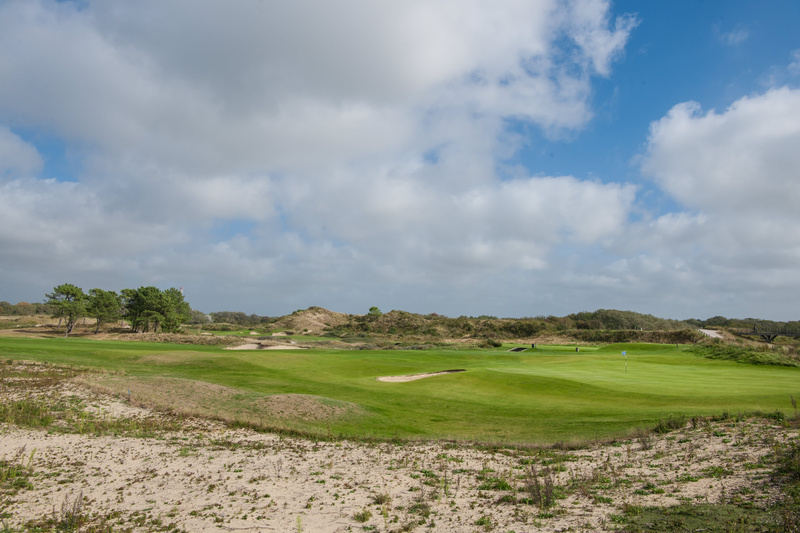 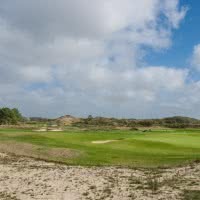 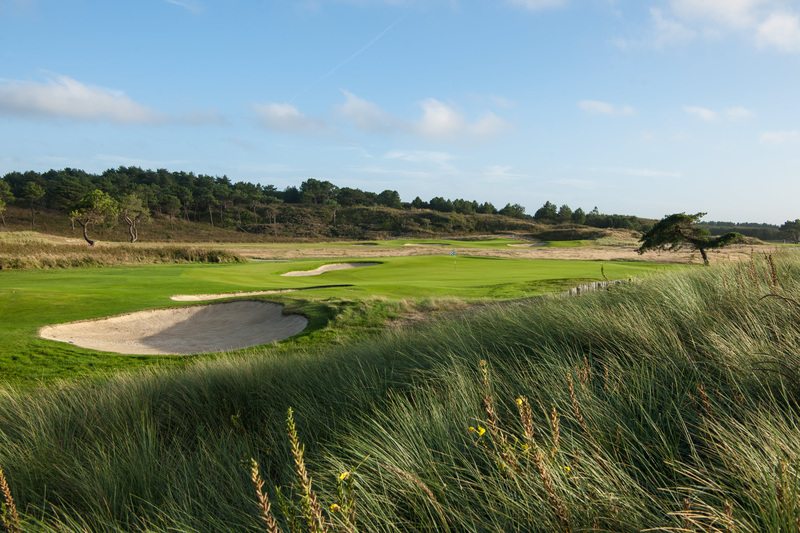 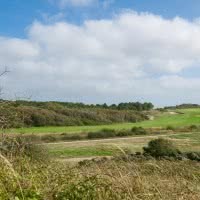 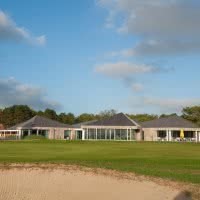 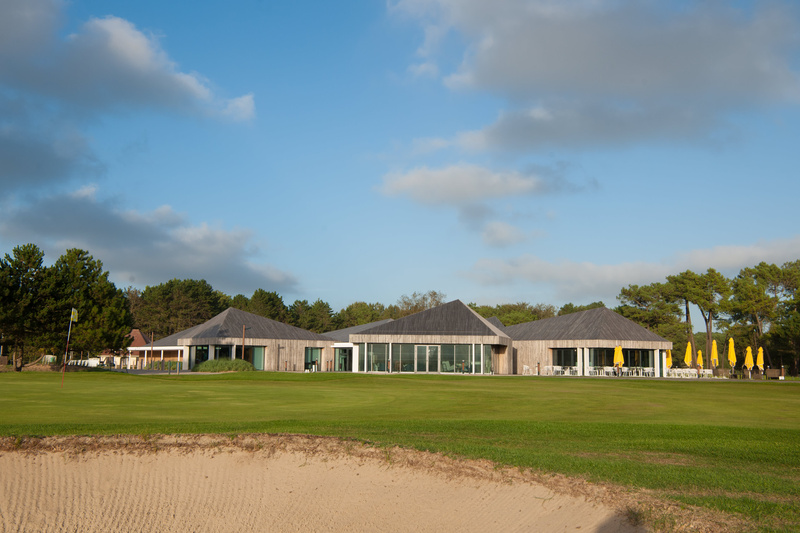 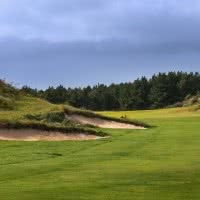 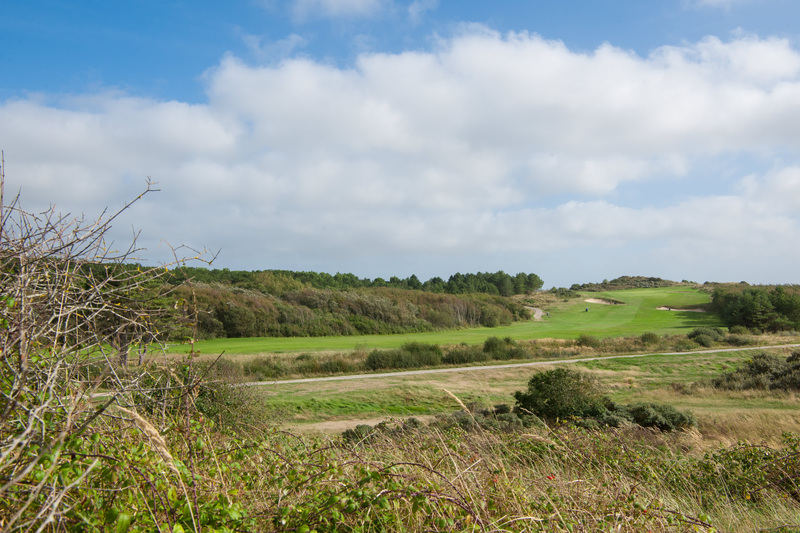 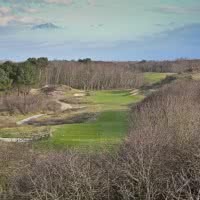 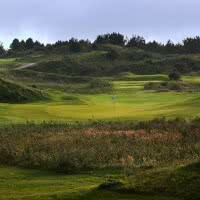 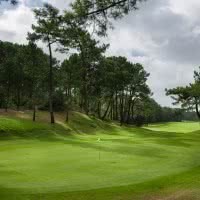 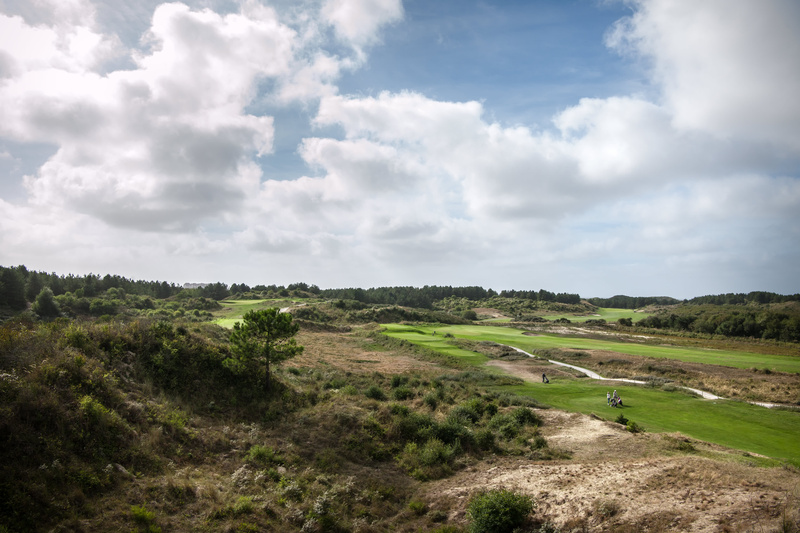 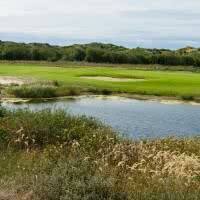 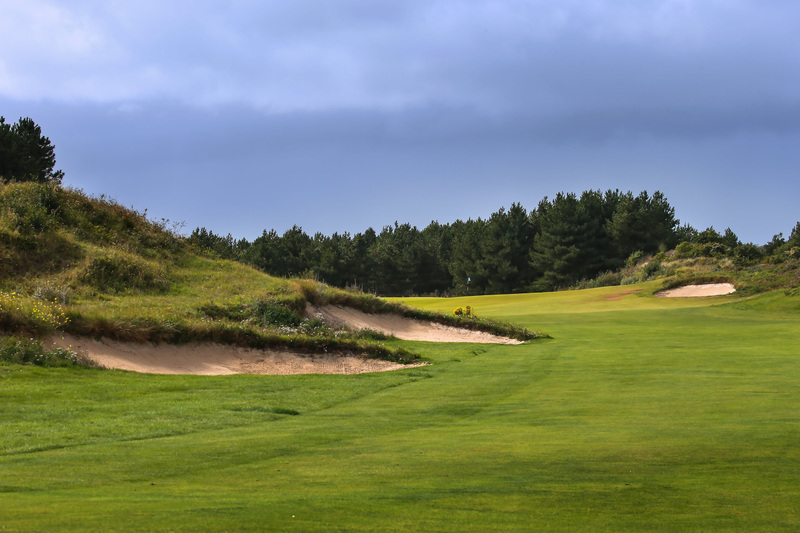 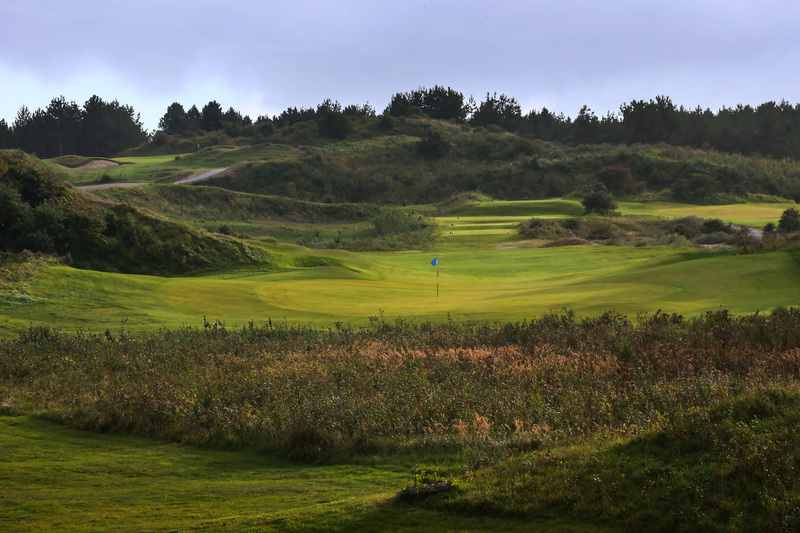 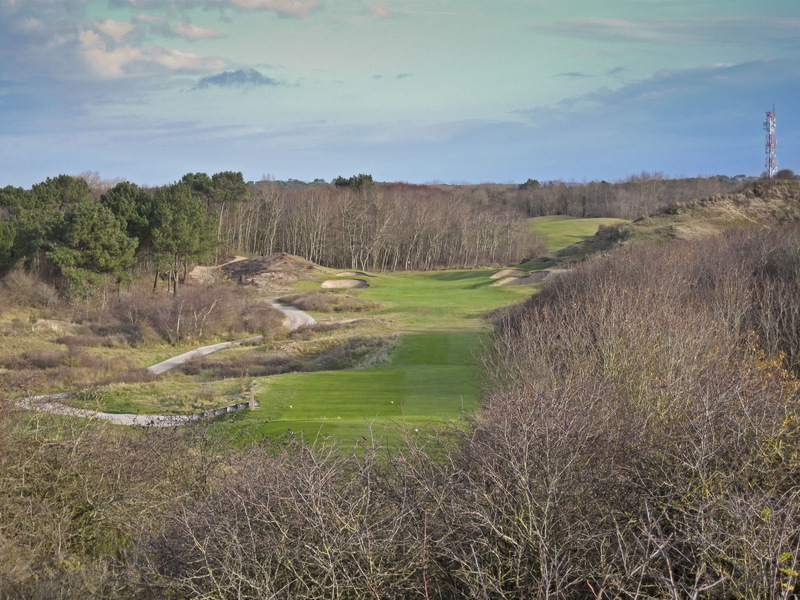 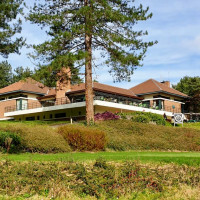 Golf in le Touquet is one of the few french sites offering 45 holes. 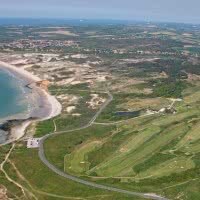 His main course, "La Mer" rated 4 stars is a par 72 of 6214 m having received several times the Open de France in the 1970s. 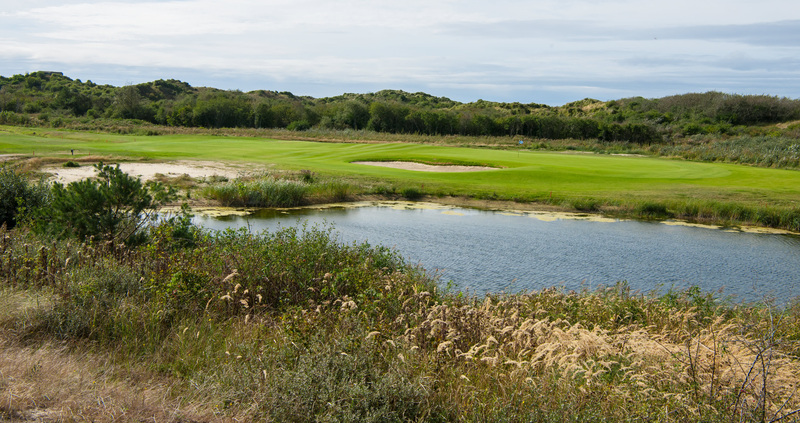 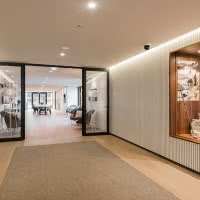 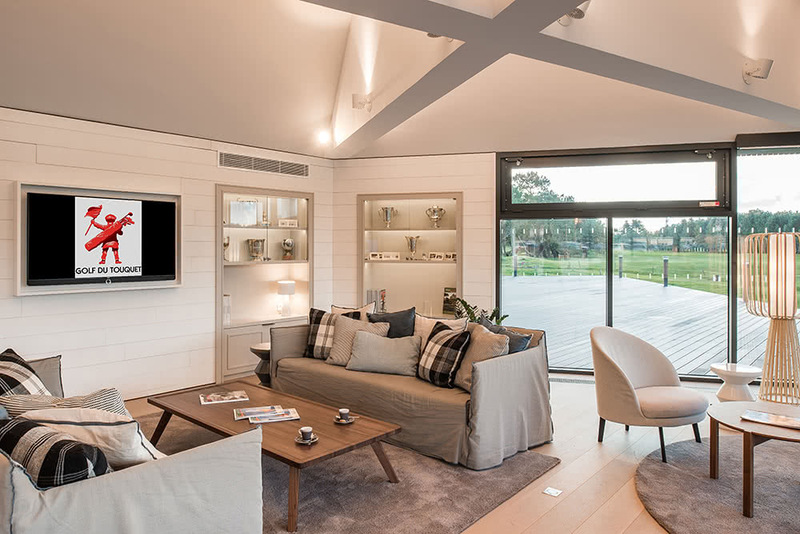 Located in the heart of the dunes, you will be surprised by the beauty of this Scottish "links". 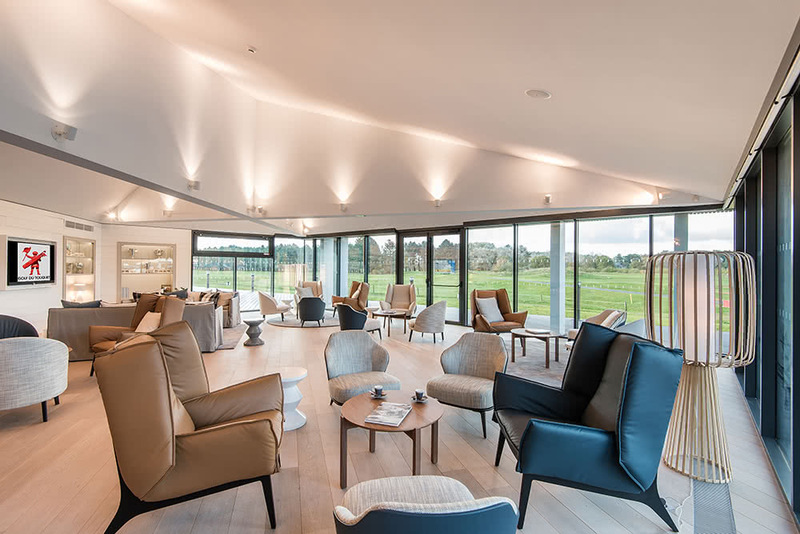 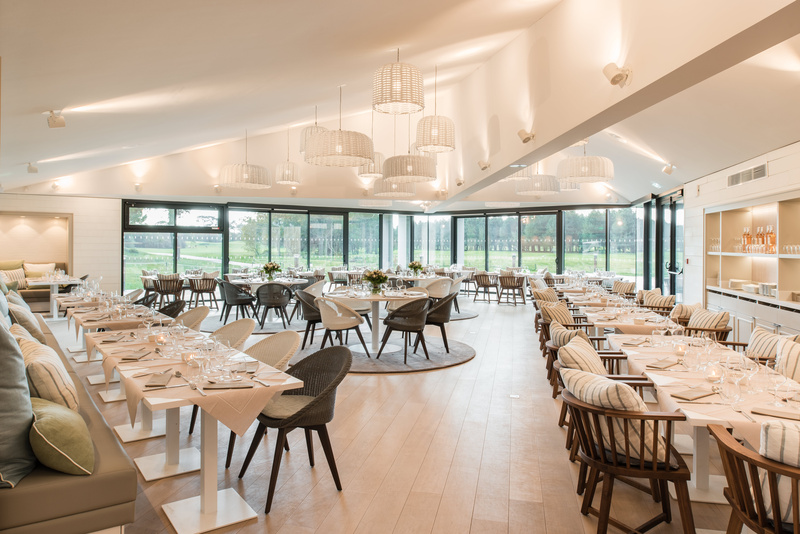 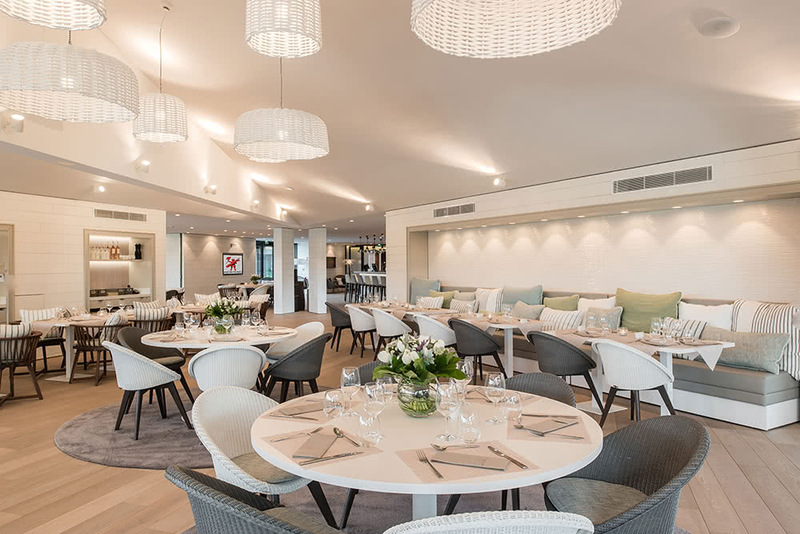 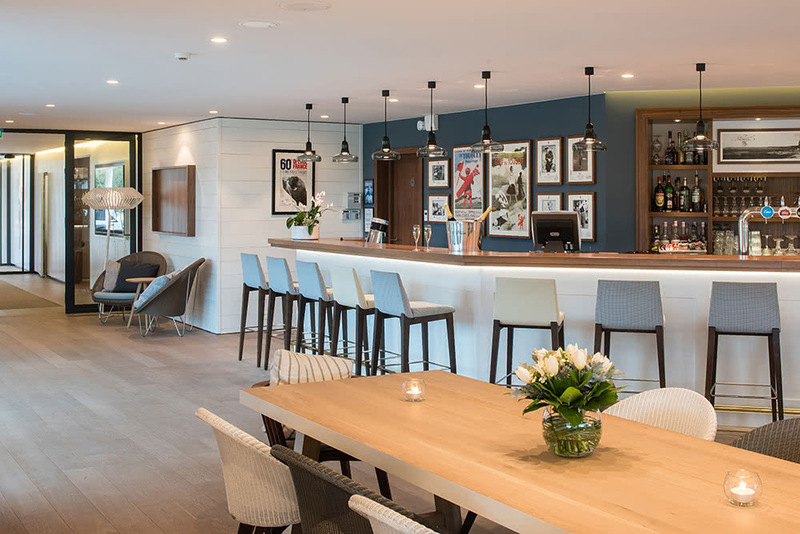 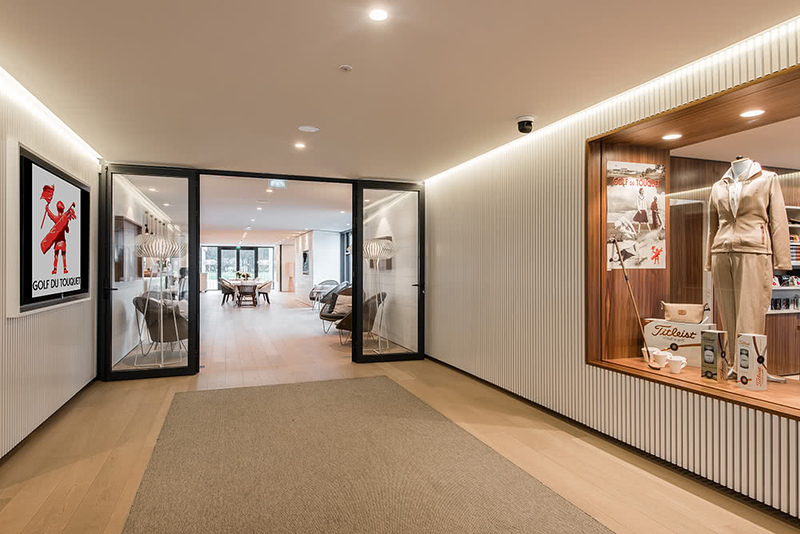 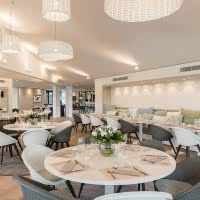 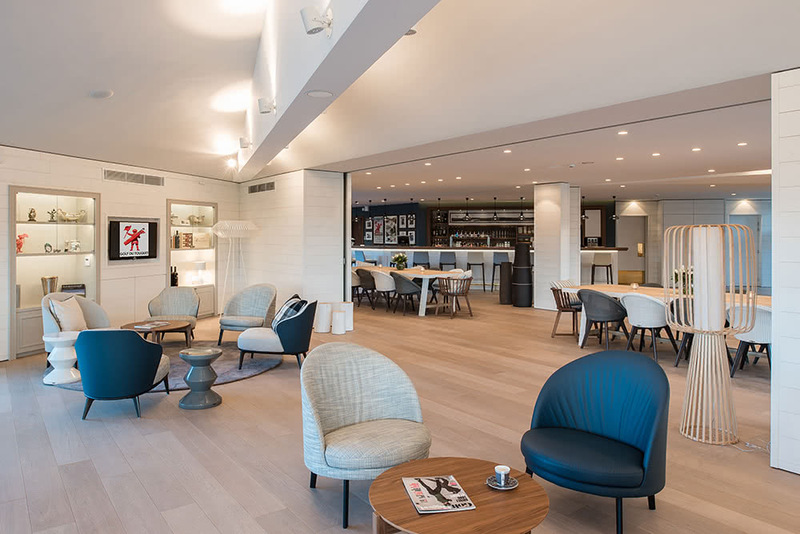 Open since 1931 at the Touquet Paris-Plage, 62 - Pas-de-Calais.   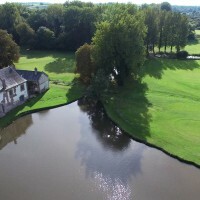 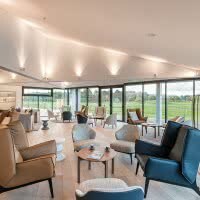 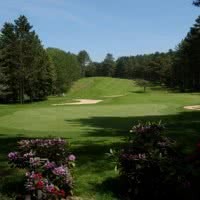  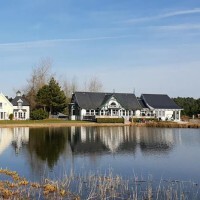 Also on site: Golf course "La Forêt" 18 holes, "Le Manoir" course 9 holes and the hotel 3 star 41 rooms mansion.